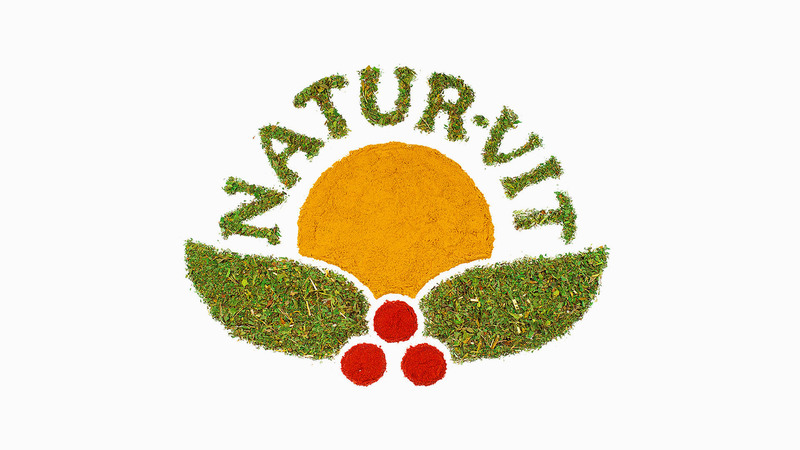 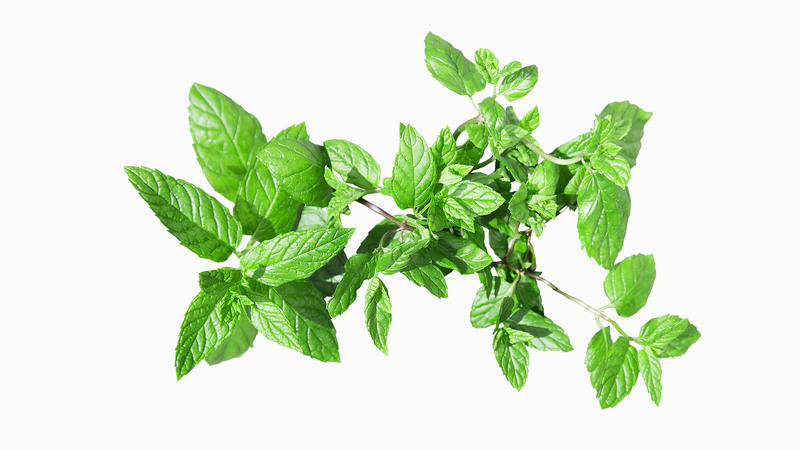 ﻿ Natur-Vit.pl - the best herbal raw materials. 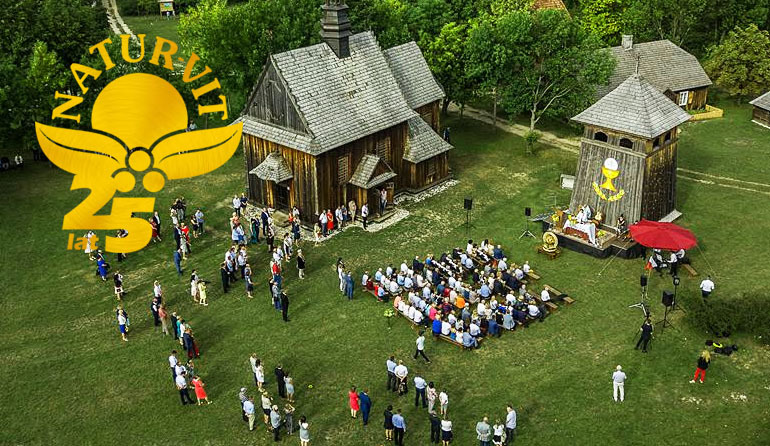 The NATUR-VIT company was founded in the spring 1993 in Kopernia near Pińczów city loacted in Świętokrzyskie province - it continues regional traditions of cultivation, collection, processing and sale of herbal raw materials. 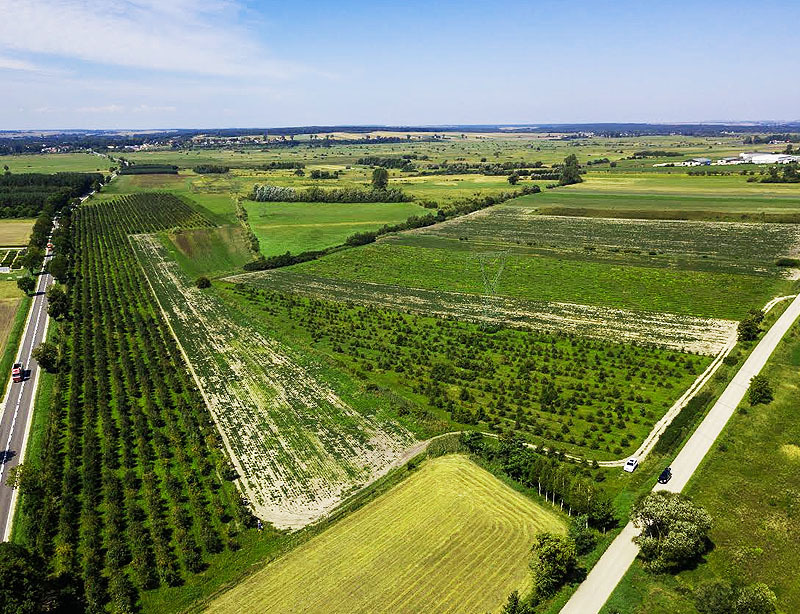 Excellent location, large investments in plant expansion and modernization of the machine park resulted in the dynamic development of the company. 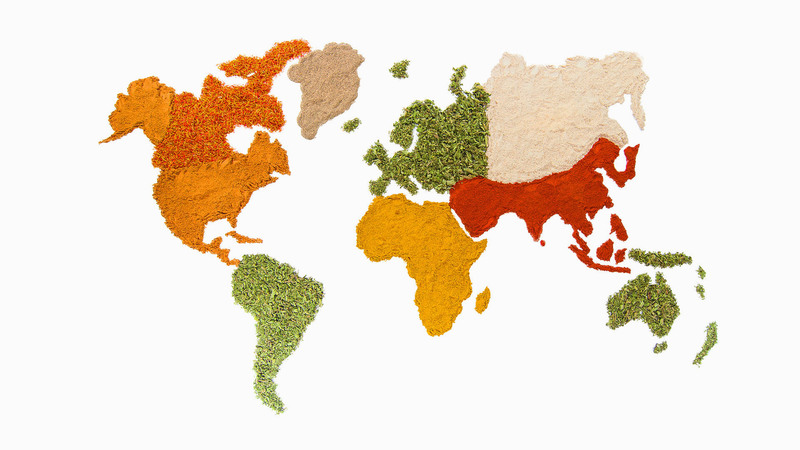 Currently we have strong position on the raw material market with a wide range of services covering the processing and packaging of raw materials in accordance with the HACCP system guidelines.